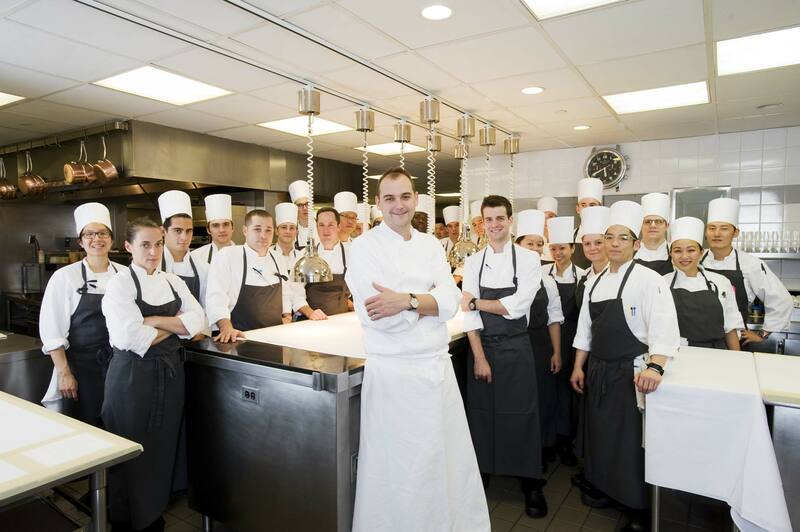 Restaurant: Eleven Madison Park / New York Executive Chef: Daniel Humm Swiss Chef Daniel Humm and his entire kitchen staff at EMP. Besides 'Make it Nice', Daniel Humm has implemented the following 10 guidelines for his staff: Cool, Endless Reinvention, Inspired, Forward Moving, Fresh, Collaborative, Spontaneous, Vibrant, Adventurous, Light, Innovative. Sort of like Jazz!